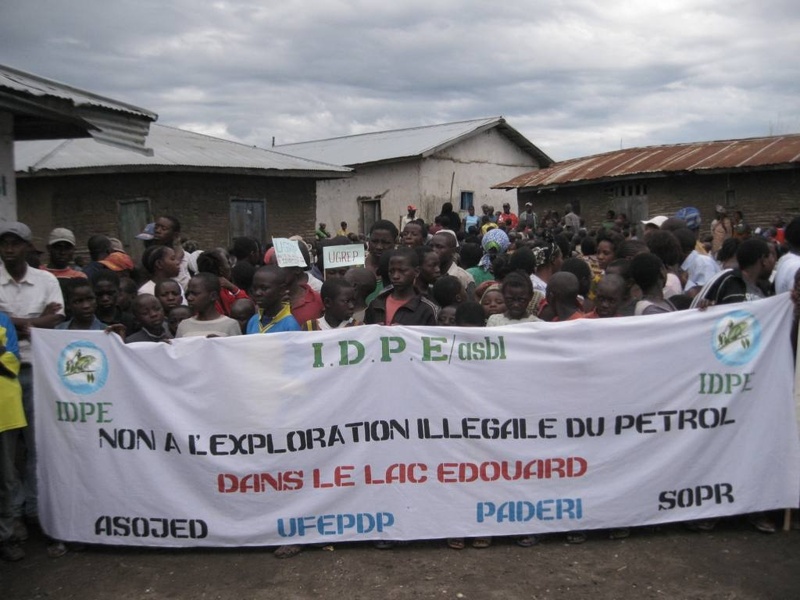 Greenpeace adds its voice to that of Congolese civil society and the local communities of Lubero and Rutshuru and calls on the Congolese Government and oil companies to respect the law and international conventions in force in the World Heritage Sites. The Virunga National Park-prestigious World Heritage site, full of many iconic species such as elephants, mountain gorillas, chimpanzees, hippos, etc … is now threatened by oil exploration. This park is also home to Lake Edward. Thousands of fishermen depend on this lake for their survival. The exploitation of oil in the Virunga Park is a serious violation of the Convention on Biodiversity and the Law on the Conservation of Nature, which prohibits mining in national parks. Greenpeace supports the efforts of local communities Lubero and Rutshuru and invites the Congolese authorities to stop any move to sell off a site as valuable as Virunga, Africa’s oldest park and a UNESCO world heritage site.